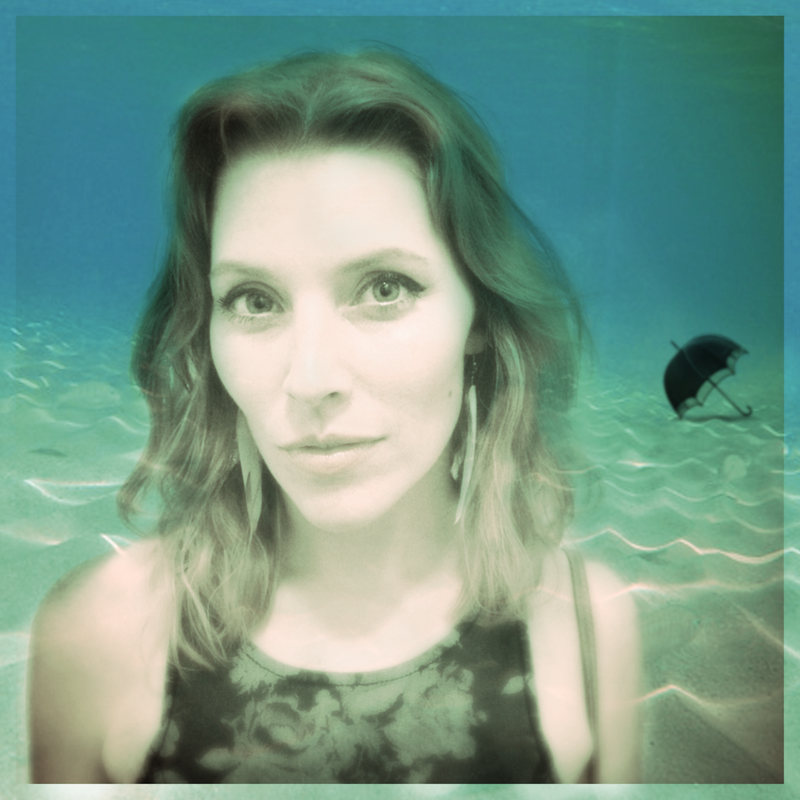 The current project for singer-songwriter Kelly Jarvis (of Sea Monsters for Hire) is a solo acoustic guitar and vocal performance that pulls from her experiences in life, love and open mic. The songs presented are fluid pieces—some will stay within the acoustic umbrella while others will evolve into the full-band, electric spectrum of rock. With her love of the stage and for creating music that connects with others, Kelly presents Jellyfish Umbrella as a fine line between the new and unchartered and the loved and familiar. Kelly will perform at Lincoln Park on August 30 at 1:30 PM.